Considering the myriad of beautiful colors we see in the animal kingdom, seeing a purely white animal is practically a surreal experience. 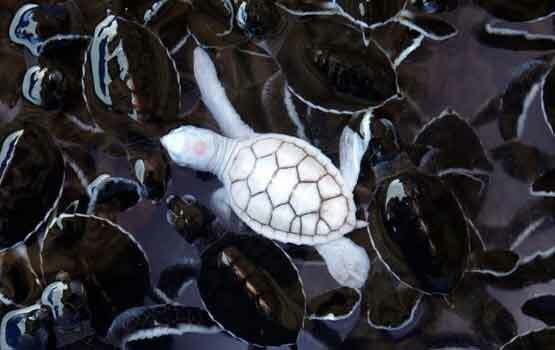 In fact, sometimes creatures born with no color at all can be the most stunning of all. These rare albino animals, with white fur and pink eyes are often hard to spot in nature, so if you’re lucky enough to see one, be sure the savor the opportunity. 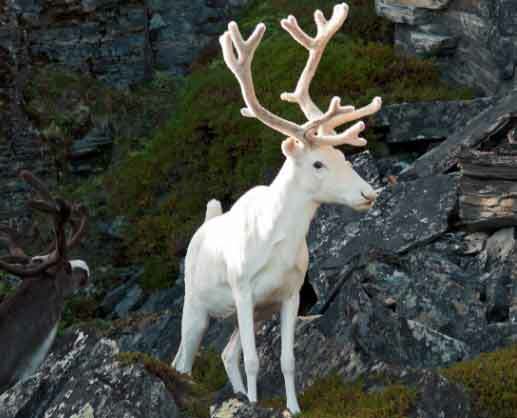 Rare all-white species and leucistic creatures are the same as any other animals, but with a coloration that makes them (sometimes literally) one in a million. Most animals born with albinism, an umbrella term that covers a variety of genetic pigmentation disorders, come into the world with white or pink skin and fur, and some, but not all, have reddish or violet eyes as well. Albinism is associated with poor eyesight and a higher susceptibility to skin cancers, but animals and people with albinism are otherwise no different from their peers. 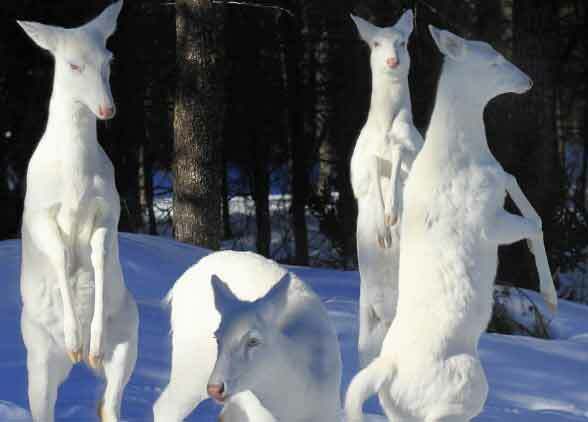 Leucism is a similar condition that can affect a wider array of pigments than albinism does. 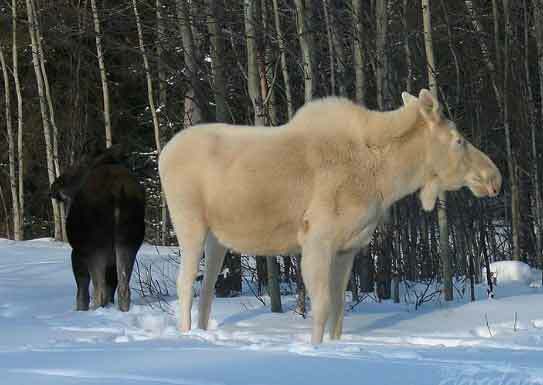 Approximately 300 species across North America have albino members. 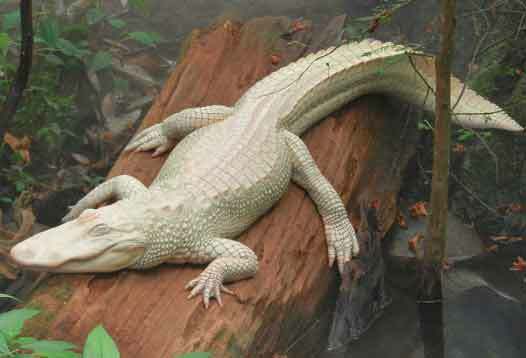 There have been sightings of albino snakes, raccoons, frogs and deer. 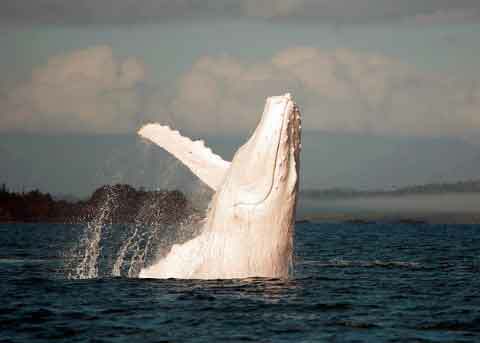 It’s believed for every 10,000 mammals born, just one will be albino, showing how rare the condition really is. Have you ever seen any of these beautiful creatures in person?